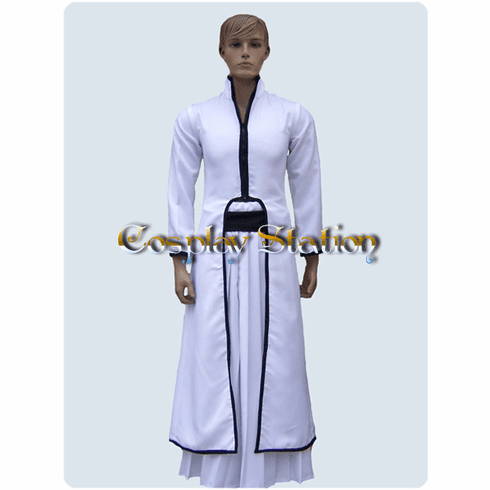 Home | Anime & Games Cosplay | Bleach Cosplay | Bleach Ulquiorra Cosplay Costume_New Arrival! 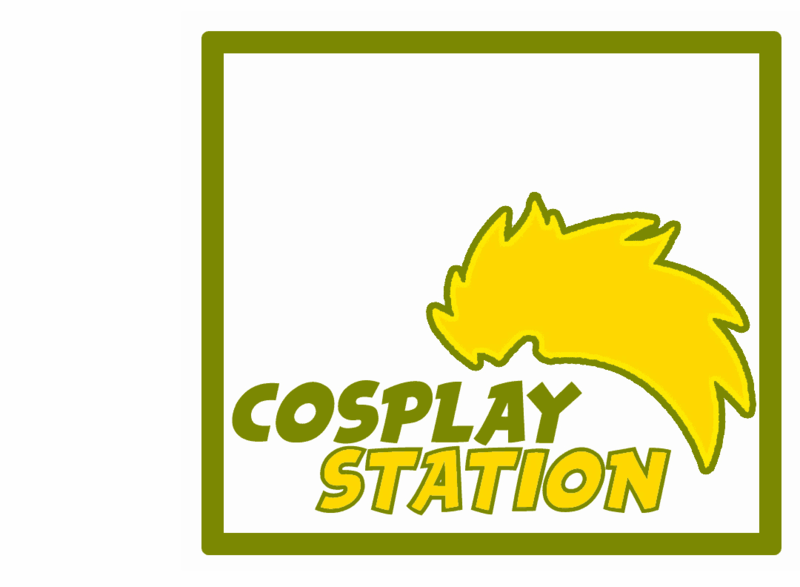 Home | Anime & Games Cosplay | Commission Costumes & Wigs | Bleach Ulquiorra Cosplay Costume_New Arrival! 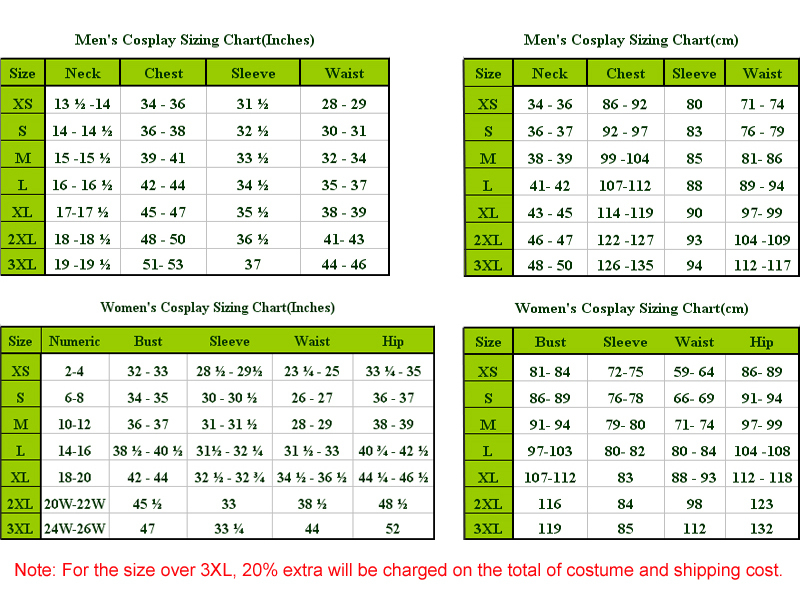 Home | Commission Costumes & Wigs | Bleach Ulquiorra Cosplay Costume_New Arrival! 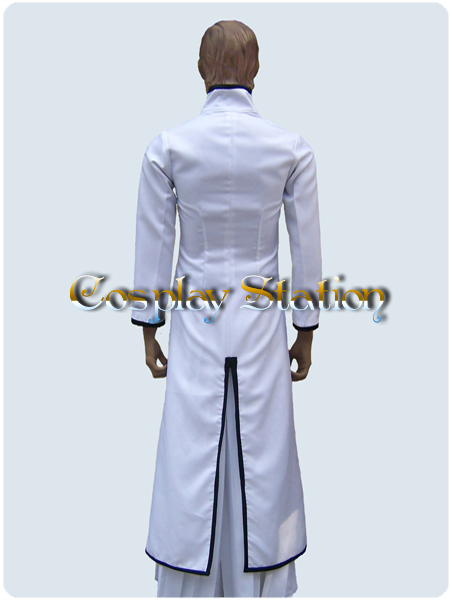 Bleach Ulquiorra Cosplay Costume_New Arrival! Ulquiorra Cifer is an Arrancar in Bleach. 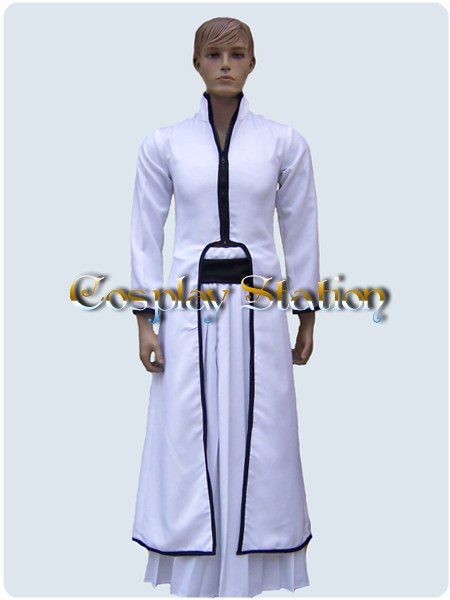 Formerly part of Aizen's Arrancar Army, Ulquiorra was the 4th Espada on team Espada. 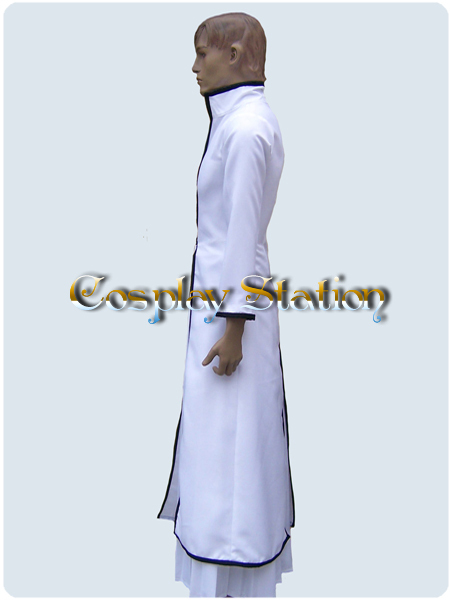 Ulquiorra is very cold and apathetic, but this allows him to stay in control in most situations.